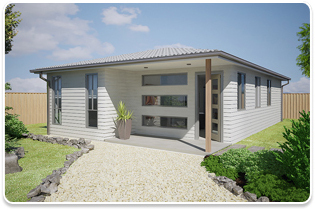 Designed to make the best use of your backyard, our 2 bedroom granny flats are more spacious and are customized designed to offer all occupants of your property ample privacy and space. 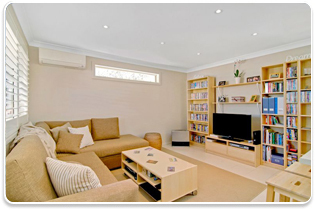 If you are looking for more rooms, then a 3 bedroom granny flat would suit your needs. 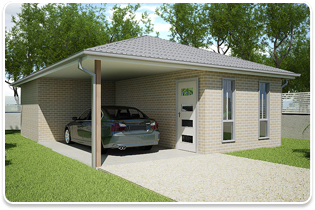 You can choose and customize the whole layout of a 3 bedroom to your desire. 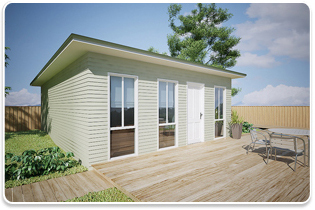 Why buy or rent a commercial office, when you can build a home office in your backyard for MUCH less, and work from home in your own office. 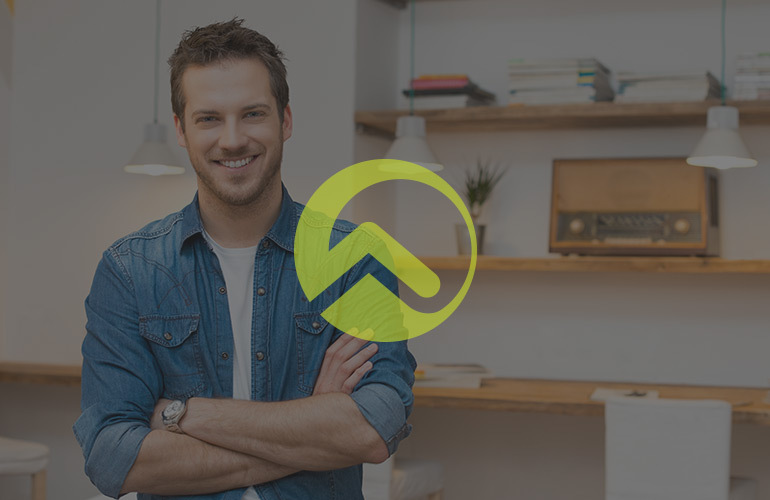 In today’s modern technological world, working from home is becoming more popular and a great way to improve your work / life balance.